2 New Club Champions Crowned at WWG! 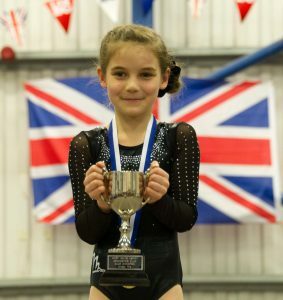 West Wilts crowned two new Club Champions at the annual Development Gymnastics Championships on Saturday 5th November 2016. 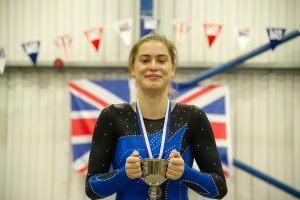 Mia Pardoe earned the least deductions over four pieces of apparatus to become the Under 11 Club Champion, and Georgia Laver became Over 11 Club Champion. Both gymnasts have had injury problems over the last year, with Mia breaking her arm and Georgia dislocating her elbow, so these results were hard earned and well deserved. Well done girls!